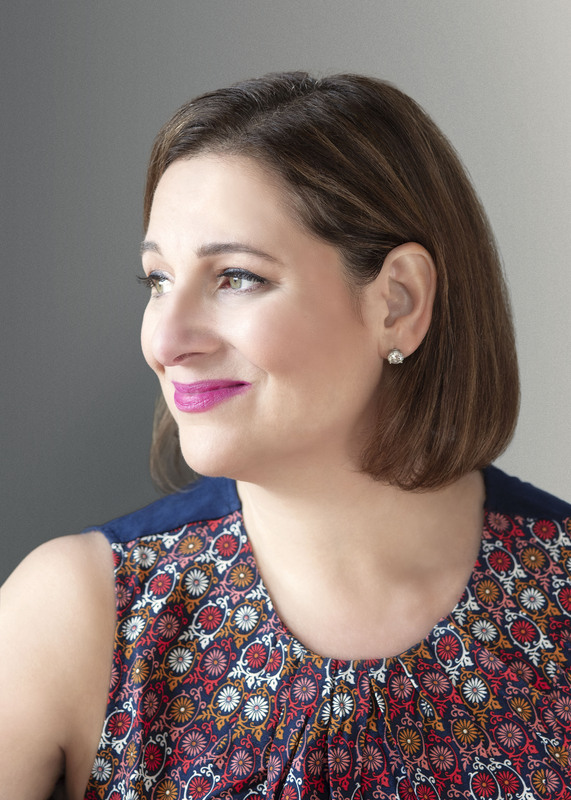 From Jennifer Weiner comes a story of two sisters with nothing in common but a love for shoes learn they are more alike than they thought possible. Meet Rose Feller, a thirty-year-old high-powered attorney with a secret passion for romance novels. She has an exercise regime she's going to start next week, and she dreams of a man who will slide off her glasses, gaze into her eyes, and tell her she's beautiful. She also dreams of getting her fantastically screwed-up, semi-employed little sister to straighten up and fly right. Meet Rose's sister, Maggie. Twenty-eight years old and drop-dead gorgeous. Although her big-screen stardom hasn't progressed past her left hip's appearance in a Will Smith video, Maggie dreams of fame and fortune -- and of getting her big sister on a skin-care regimen. These two women, who claim to have nothing in common but a childhood tragedy, DNA, and the same size feet, are about to learn that they're more alike than they'd ever imagined. Along the way, they'll encounter a diverse cast of characters -- from a stepmother who's into recreational Botox to a disdainful pug with no name. They'll borrow shoes and clothes and boyfriends, and eventually make peace with their most intimate enemies -- each other. Through the eyes of these two young women, we get a pretty modern view of the world. What then, do you make of the rather traditional ending: the fairy-tale marriage that seems to embody all the hopes of the future? Do you think the author is playing with this concept, or using it to offset her rather un-traditional story line? The author utilizes a rather unusual technique when she tells the story through shifting points of view. How did this affect your reading of the story? Why might the author have chosen to do this? Do you think there are insights that could only have come out through multiple perspectives, or do you think the author wanted the ambiguity and clashing perspective that shifting points of view can elicit in a reader? In many ways, this is really a story about growth, change, and transformation. Discuss the ways that virtually all of the characters alter their old, comfortable ways of being, acting, and thinking (or lack of thinking, in Maggie's case) throughout the course of this story. How easy does it seem for the characters to change? Would you consider intense pain or disillusionment (with a person or a job) to be the main catalyst for much of this change, or do you think something else sparks it? Body image, for both sisters, obviously affects how they view the world around them. While Rose, at least in the beginning of the story, seems almost apologetic about her body, Maggie uses hers like a weapon, moving through the novel with a confidence that borders on aggressive. In what ways do you think their physical bodies, or perhaps the reactions that they receive from others regarding their physical bodies, helps create the people that they ultimately become? Early in the novel, we get a rather painful and disturbing view of Rose's childhood during the scene on the dodgeball court. And while we would expect, or at least hope, that her sister might step in and try to protect Rose in such a humiliating moment, Maggie stands watching, obviously in pain, but frozen. In fact, Maggie goes so far as to blame her sister, asking herself, "Why did she have to wear those [underwear] today" and reassuring herself that "[Rose] brought this on herself." Were you shocked by Maggie's coldheartedness? Do you think that there were mitigating circumstances that help to explain this cruelty? Forgiveness plays a central role in this story, as many of the characters struggle with their need for family and their inability to let bygones be bygones. To what degree do you think forgiveness paves the way for the story's resolution? Would you have forgiven Maggie? If you were Ella, would you have forgiven Michael Feller for having shut you out of Rose and Maggie's childhood? What seems more central to this story: the idea of self-forgiveness or forgiving others? At times, it seems as if Maggie has created, in herself, the antithesis of her sister, and Rose heartily rejects and criticizes all things that seem to her Maggie-esque. Do you think the sisters' rejection of each other is a form a self-rejection? Do they actually share more traits than they would care to admit? Do they want to be like each other? Have they accepted their respective roles as screw-up and good girl so wholeheartedly that they unconsciously squelch any behavior that might help them to step outside of those lines? Do you see this story as a common one in terms of sibling rivalry, or does this go above and beyond what you would consider "normal" sisterly animosity? If so, what do you think accounts for this? Obviously, the strain of losing a mother -- one whose life was filled with struggle even before her death due to a debilitating mental illness -- can lead to misplaced anger and bitterness, but why do you think the girls turn on each other like they do? Were you surprised that their shared experiences didn't forge an absolute, unbreakable solidarity? Although Rose seems to have a strong and loyal friend in Amy, we get the sense that Maggie really has no female friends; it seems that male relationships are the only ones that she chooses to foster. To what extent do you think Maggie's relationship with Rose affects her ability to make lasting, trusting bonds with other women in her life? Why is it that Rose seems more capable of these relationships? At one point, Rose says to a waitress upon Maggie's departure, "She's not my friend, she's my sister." How might this shed some light on Rose's feelings of obligation and resentment toward Maggie? Do you think that, given better circumstances, Maggie and Rose could have been friends? Do you think family members can ever truly be friends? What significance does the title have regarding the larger themes that this novel encompasses? Do you think it is ever possible for someone to ever truly put themselves in someone else's shoes? What do you think the author might say? 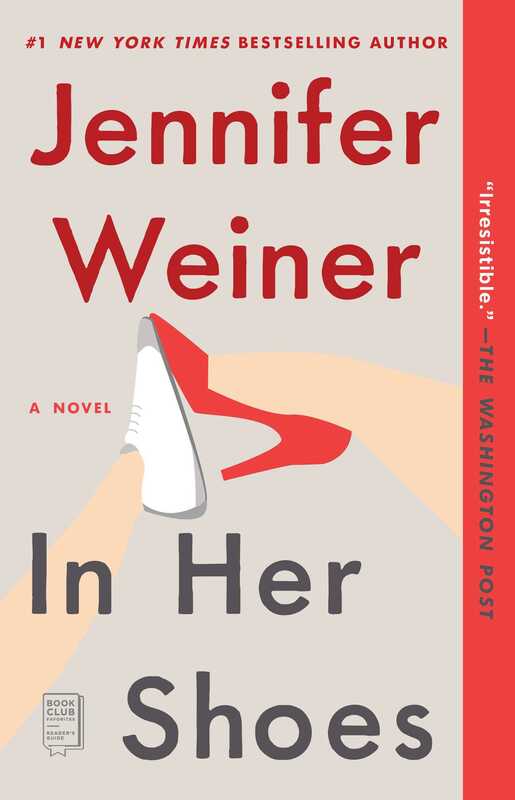 Philadelphia Inquirer If chick lit is indeed a genre, Weiner is creating a smarter, funnier subspecies...[She] is a sharp observer of the frustrations of blood ties. People Weiner's vivid characterizations and her light touch with heavy topics make this follow-up...like spending time with an understanding friend who has a knack for being great company.